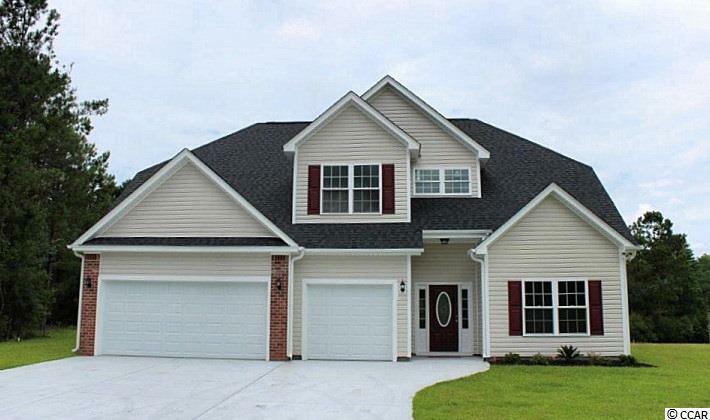 The Mimosa has 4 BR, 2.5 BA with a Study and Bonus Room. 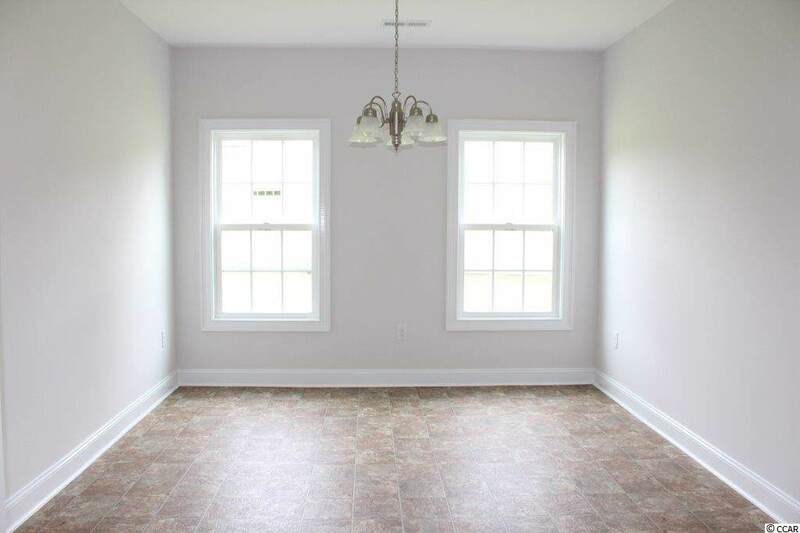 Very open floor plan featuring a 2-story Foyer, spacious Living Room with a cathedral ceiling, and a Formal Dining Room. Lots of countertop space, custom wood cabinets with crown molding, Breakfast Bar, Nook, Pantry and stainless steel appliances. 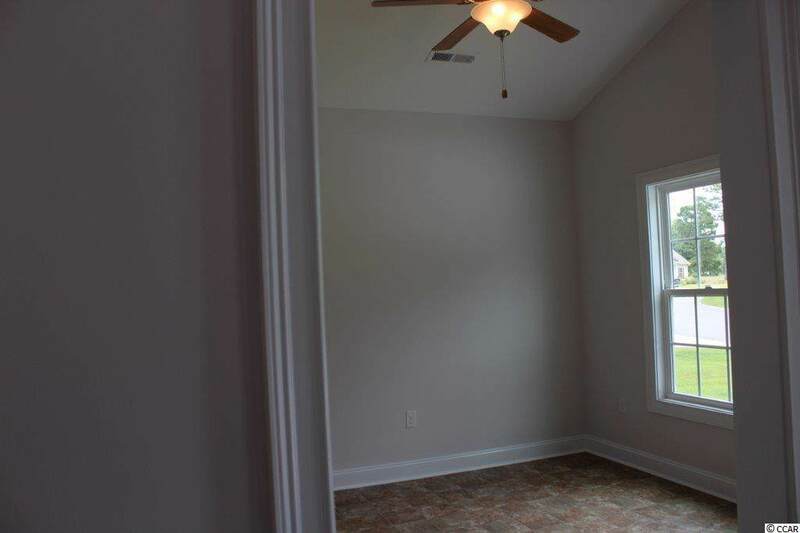 Fantastic Master Suite on the first level comes with tray ceiling, ceiling fan, large walk-in closet, spacious bathroom with garden tub and separate shower and double vanity sinks. 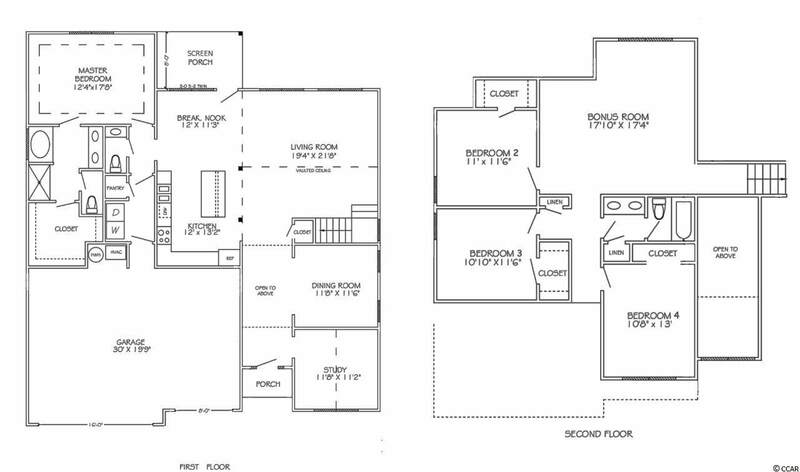 There are 3 Guest Bedrooms on the 2nd level as well as a 18'x17' Bonus Room. Screened Rear Porch. Gutters, sodded yard with irrigation system, mailbox and a spacious 3-car garage that is finished and painted inside with an electric garage door opener and pull down stairs to attic storage. Future Community Pool. Wooded and lake view home sites. Award winning local builder. Aynor Schools. Less than 1 mile to Hwy 22, within 30 minutes of Myrtle Beach. Photo's are for illustrative purposes only and may be of a similar home built elsewhere. Square footage is approximate and not guaranteed. Buyer is responsible for verification.